Noah serves as the teacher in this series and helps educate us on a variety of topics and social issues. This is an exciting new series to help teach about knowledgeable topics in a fun, easy way! 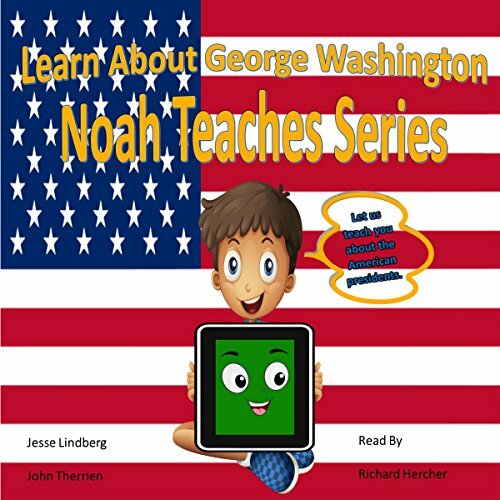 Noah and his friend Tabby the Tablet educate readers with an abundance of facts and content with each topic. These books are great for children as an introduction, as well as adults for a refresher on things already learned or even for finding out things you didn't know! These books are great for children of all ages! Happy learning.